Deep, dark, and decadent. 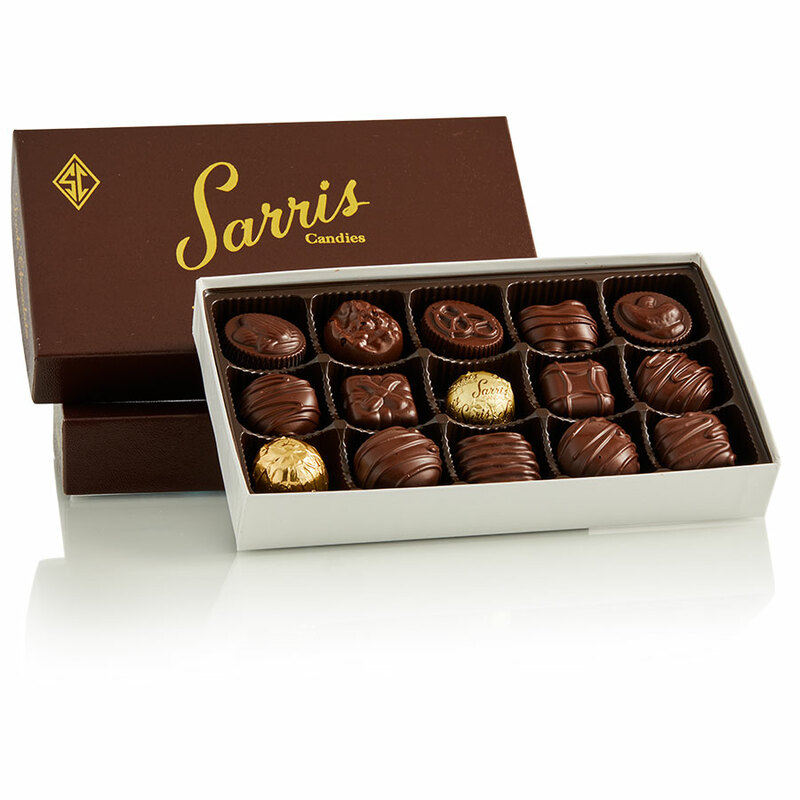 100% premium roasted and finely ground cacao beans are what lend our dark chocolate its distinctively deep, rich and full bodied flavor which serves as the perfect backdrop for buttery caramel, freshly roasted nuts, slightly sweet and toasted coconut, velvety fruit creams and rich, creamy meltaway centers in this assortment. 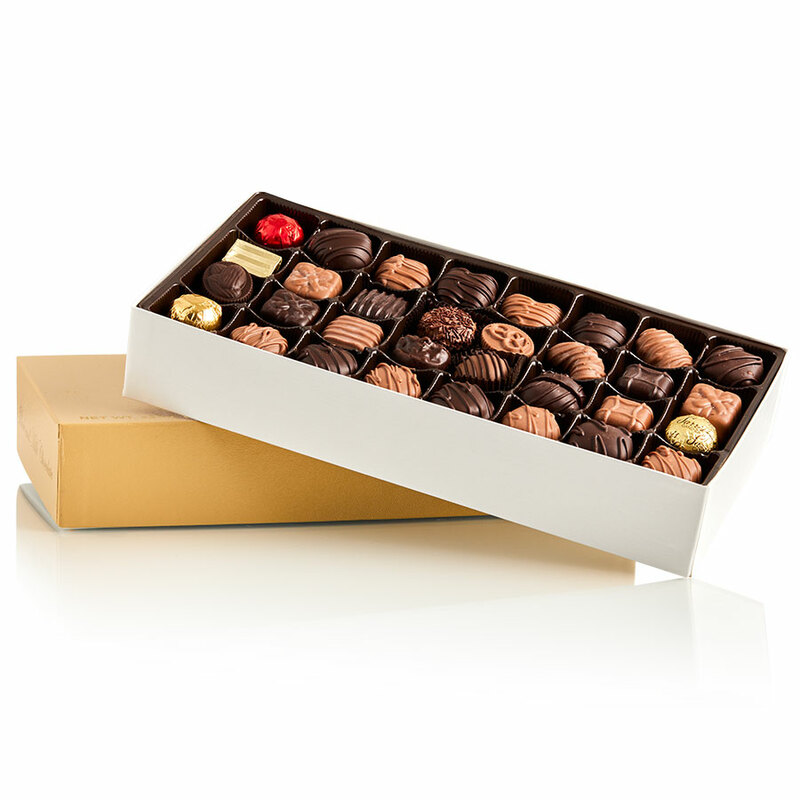 Each piece will deliver a moment of unrivaled chocolate intensity.